Thank you for supporting our mission to entertain and educate musicians. By pledging support on CSGuitars Patreon you can directly finance videos that otherwise wouldn’t happen as well as access exclusive perks specially for supporters on Patreon. 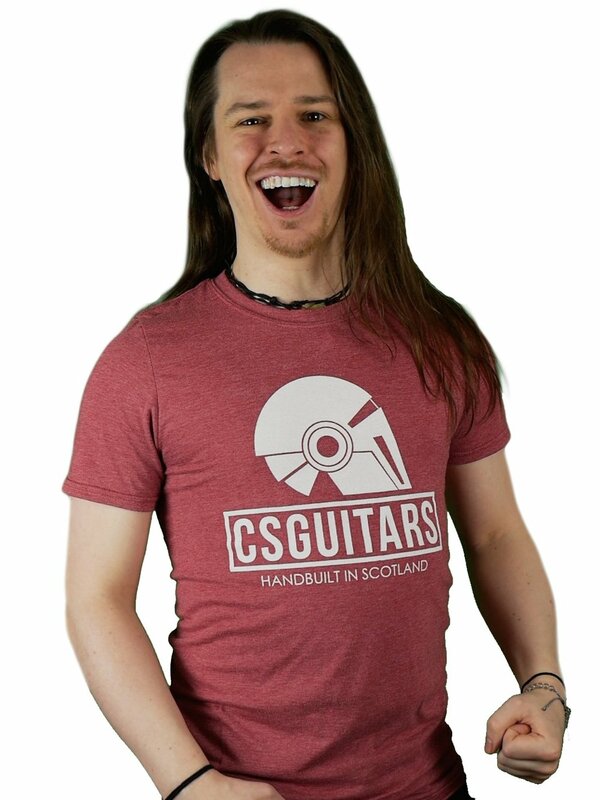 Grabbing yourself a stylish CSGuitars T-Shirt, Beanie Hat, or Pin Badge directly supports CSGuitars while also showing to the world your commitment to the brand. Signing up to our mailing list will ensure you are kept in the loop with all new content, updates, and news from CSGuitars. This future-proofs your commitment against any potential issues with media platforms not showing your favourite CSGuitars content. There will also be occasional offers for Mailing List members, so well worth getting involved in.